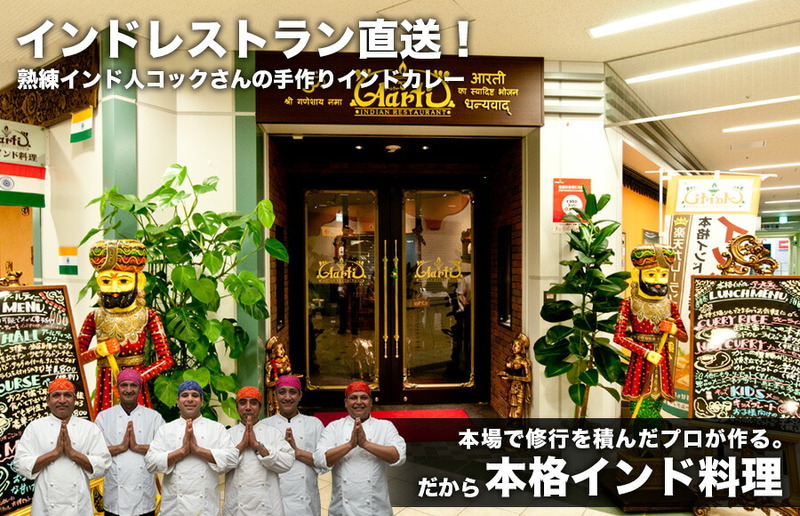 Revives the legend! 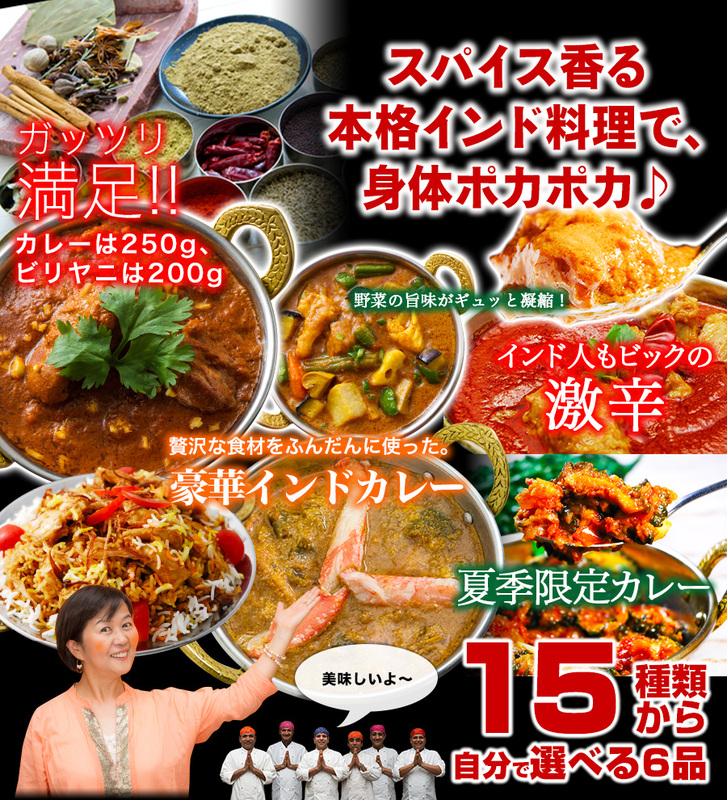 Purchase conditions to clear its grab-bag of 6 from 30 kinds of popular cuisine magic Ultra limited price! 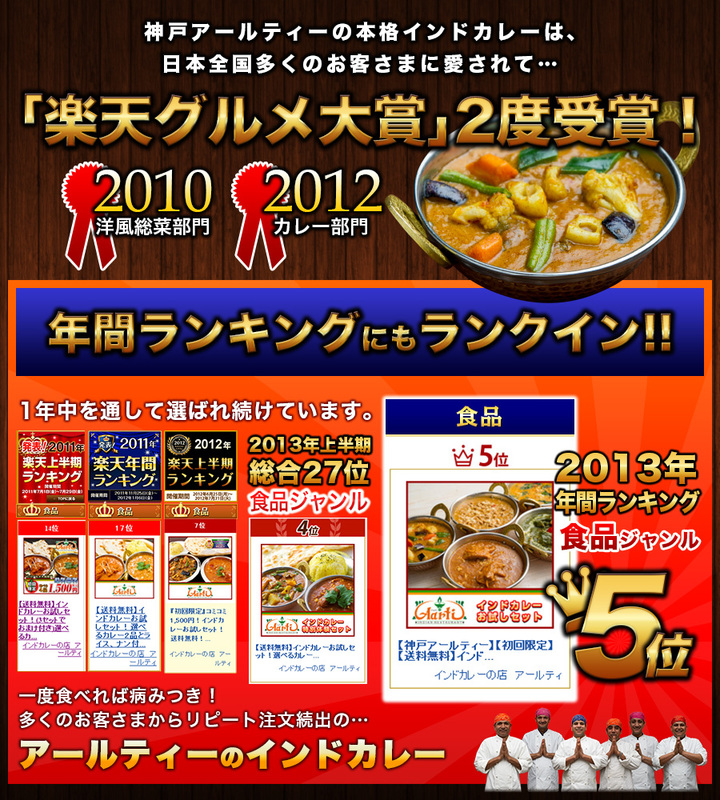 It is advantageous with a coupon right out! 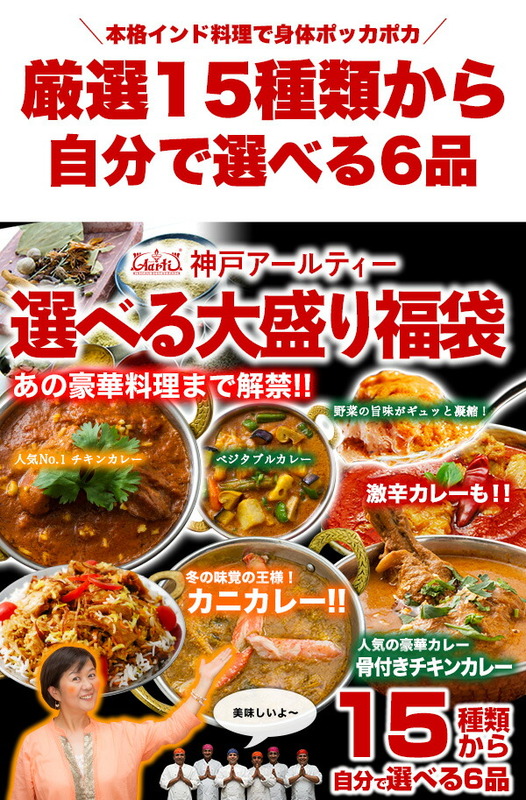 It is the real Indian curry of the repeat size rush from the all over Japan! 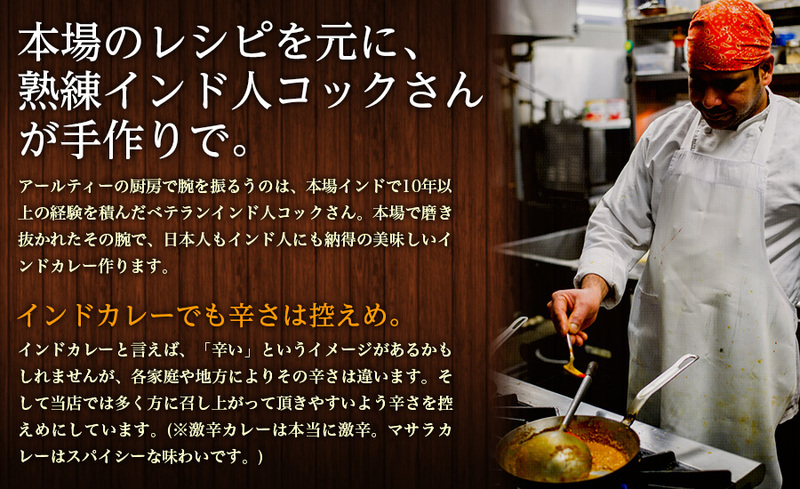 Of 2013.2014 win Rakuten gourmet award for 2 consecutive years! 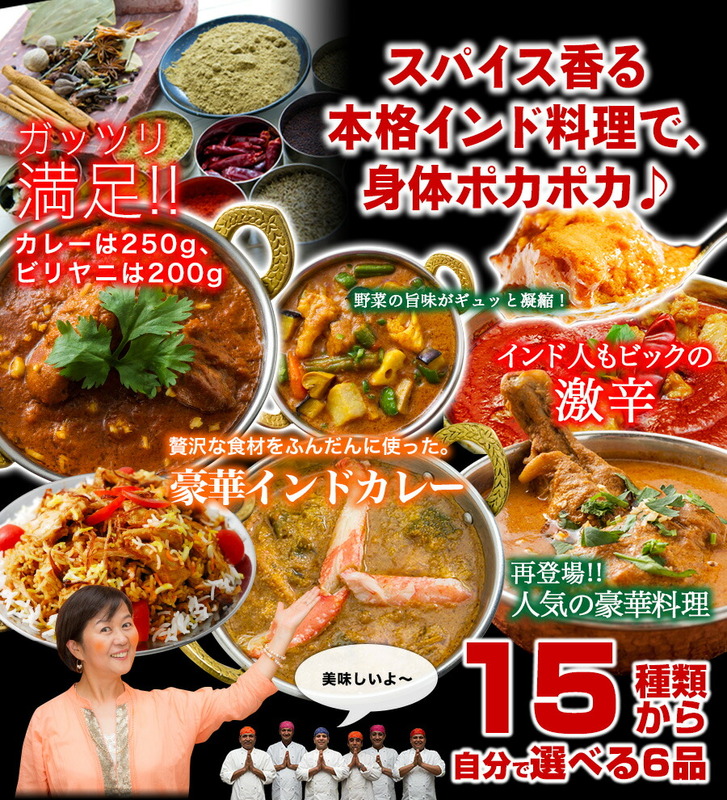 I appear in a selectable lucky bag again! 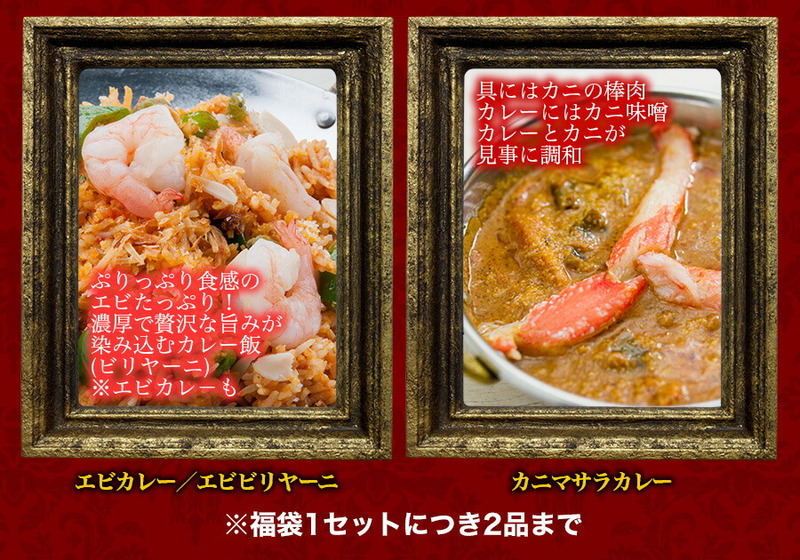 I choose a favorite dish by oneself! A long-awaited lucky bag of repeater! 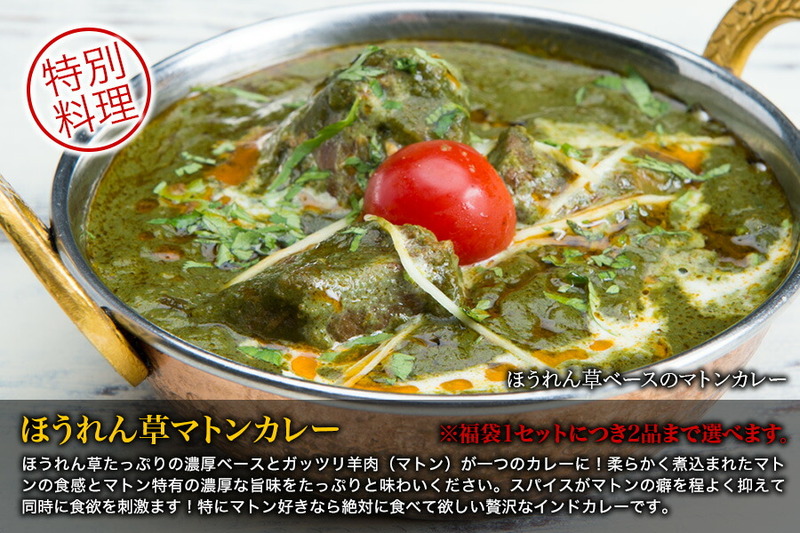 You can enjoy an Indian dish more in earnest. 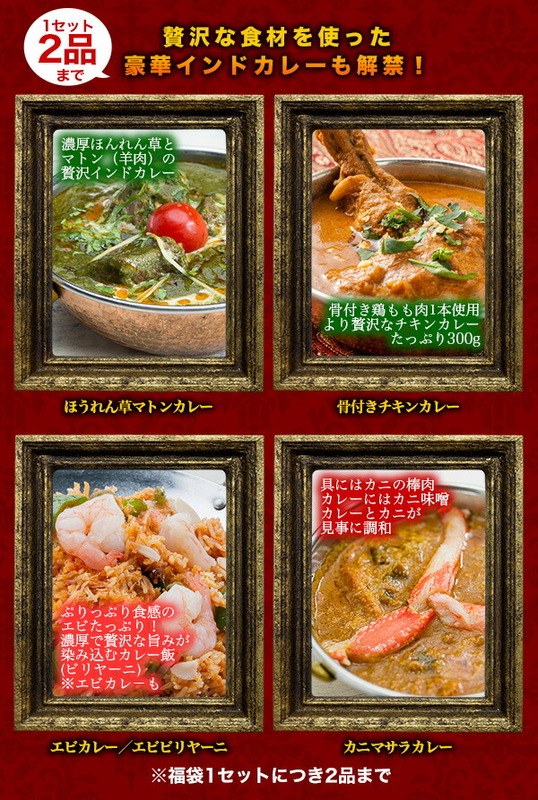 ※The lucky bag is five articles to be able to choose curry booby nicotine. 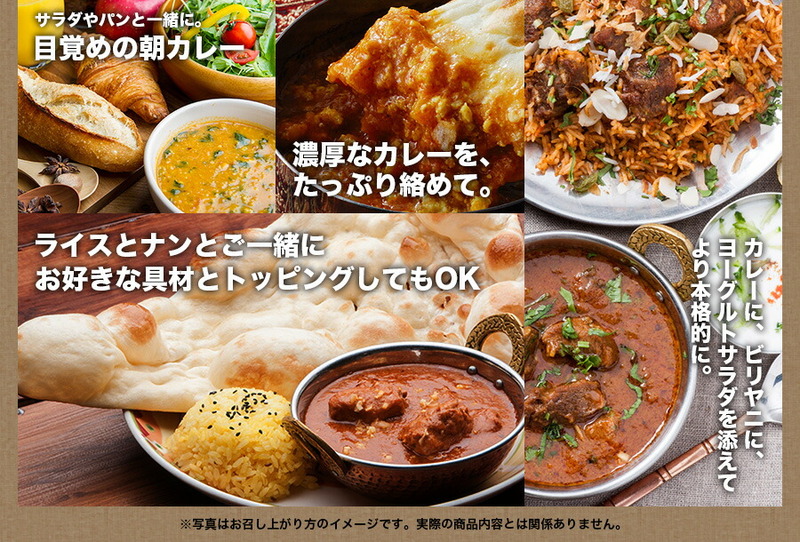 Please make an additional order of the naan. The postage revises it later. 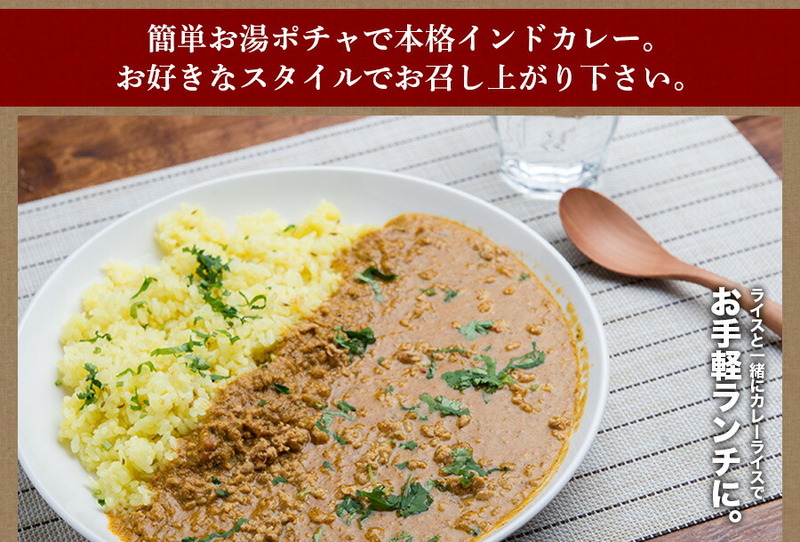 Only mix it with curry; easily! Your favorite hotness is freedom! 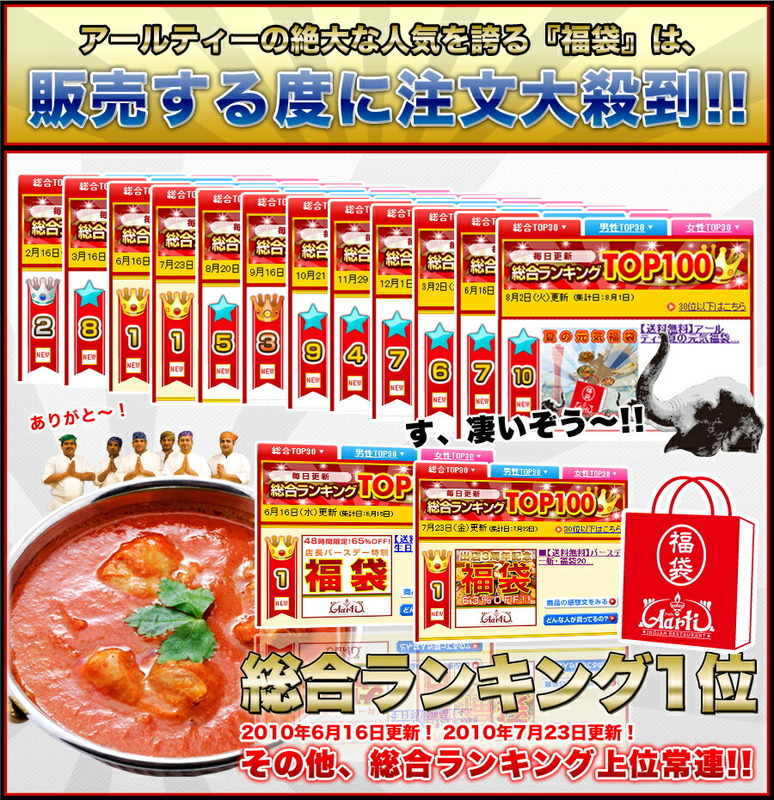 It is free shipping when I bundle it with a lucky bag! 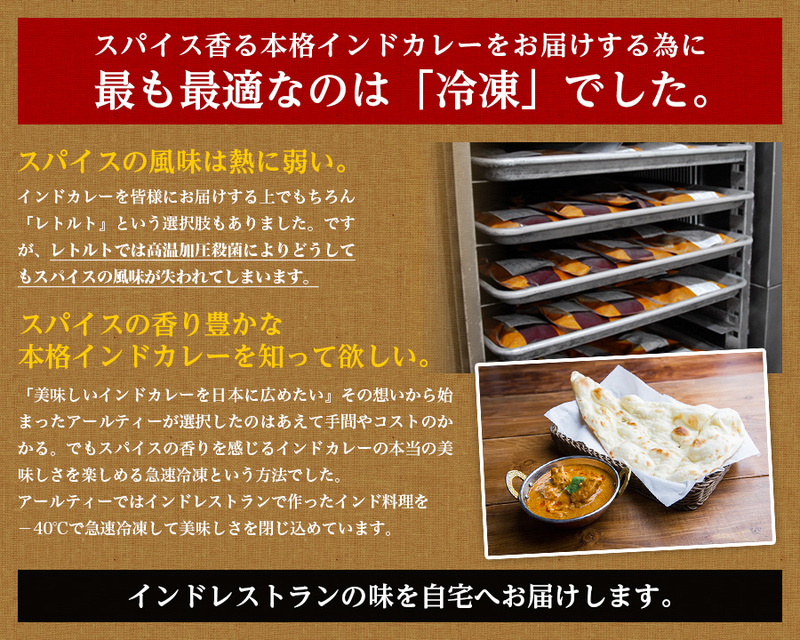 As for five pieces of sets of the naan, a set is advantageous! 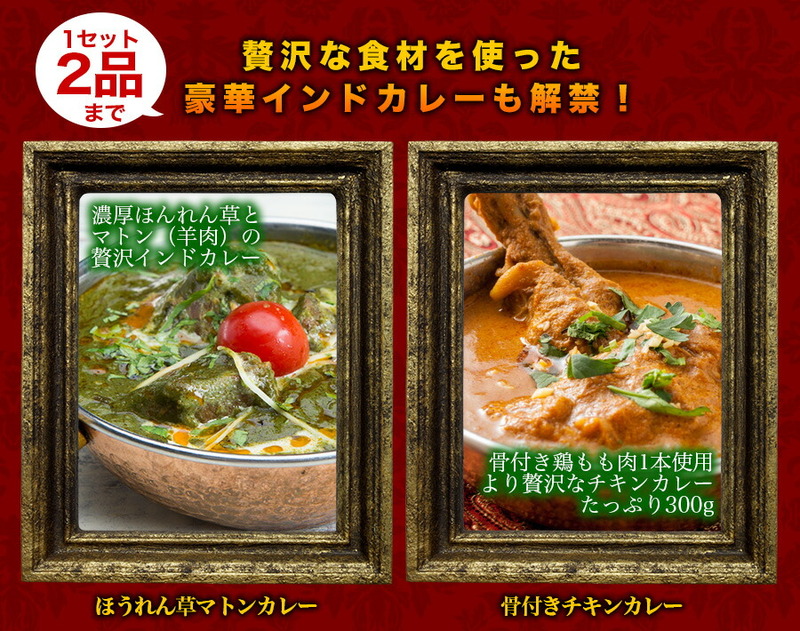 ※I can choose the Indian dish only with one or two of the choice especially. 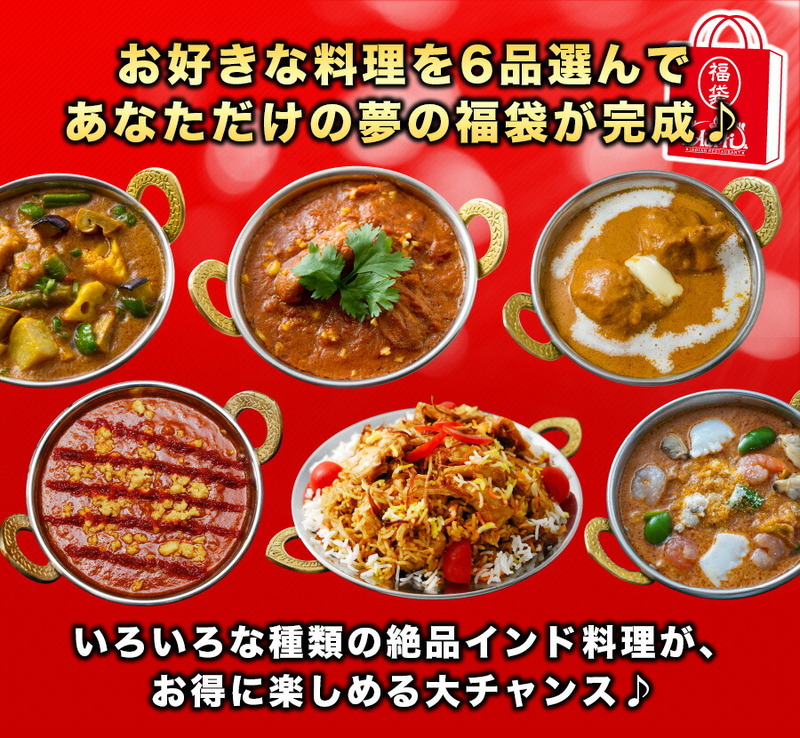 The Indian dish of various kinds is advantageous and grants a dream to lucky bag of the dream that I can experience, you who want to eat it in various ways! 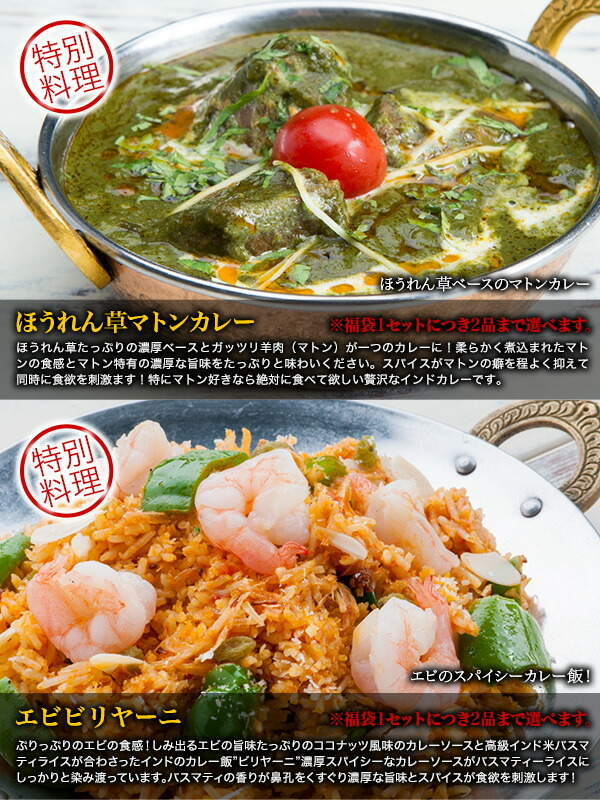 Six articles available from 15 kinds as for the target dish by oneself! 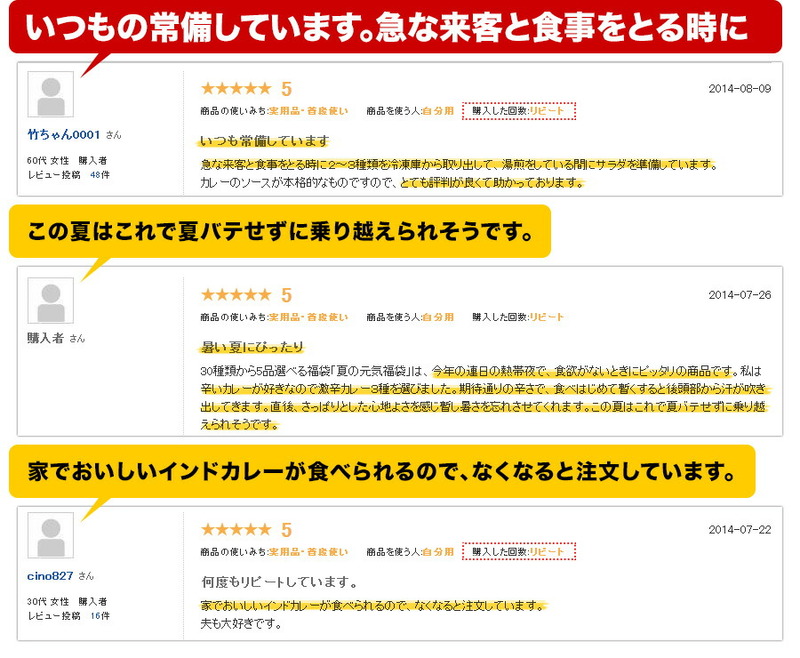 I make an outstanding performance in every scene! 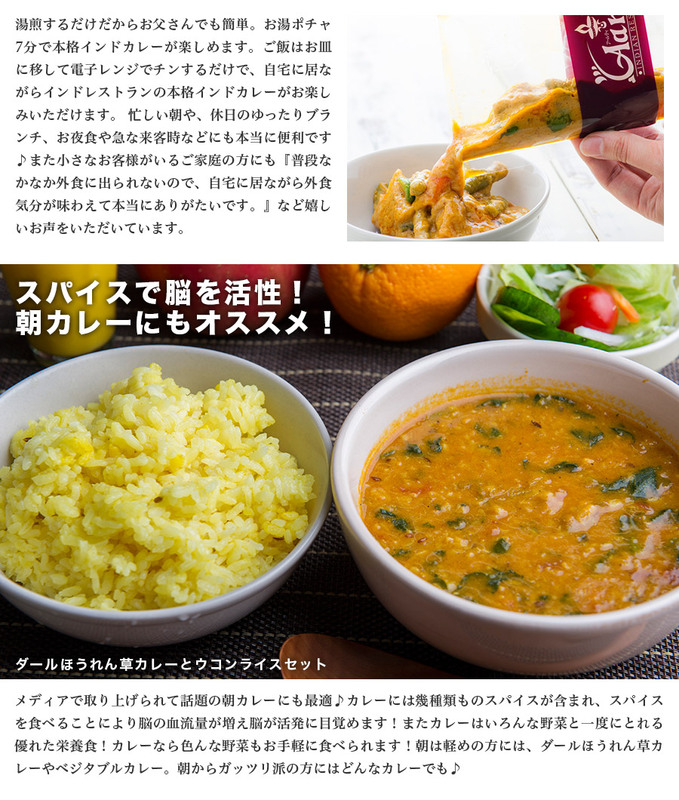 ★I want to taste an eating out feeling while being in the house! 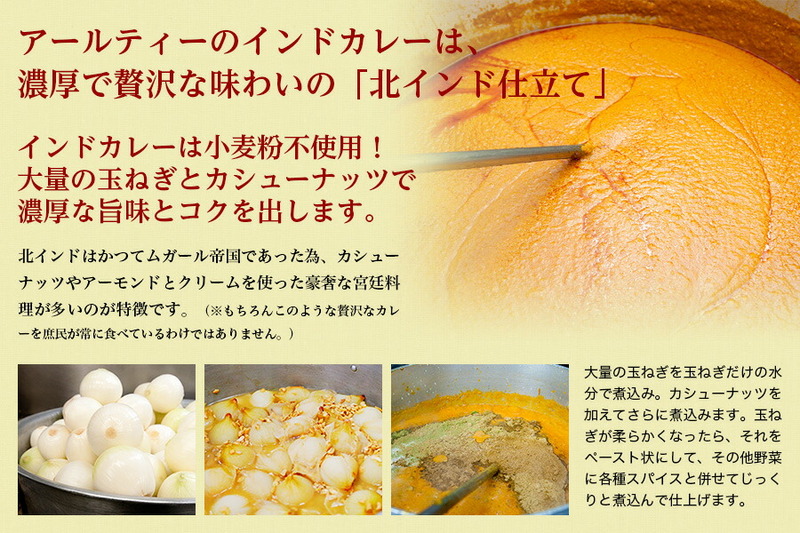 ★I am busy, and there is not readily time to cook a dish! ★In such a case when "today's housework plays truant and wants to do it!" 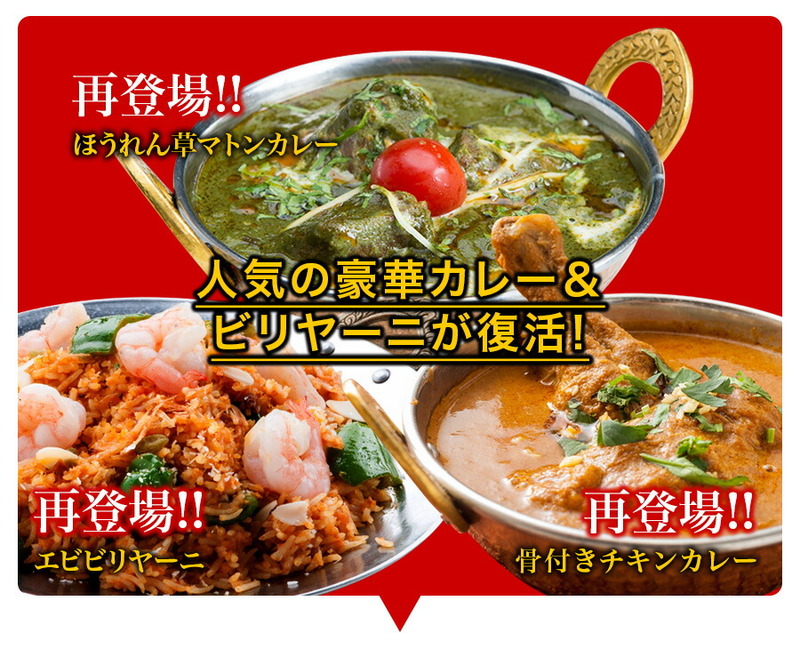 ★I want to eat curry so badly! A whole bunch for a midnight snack! 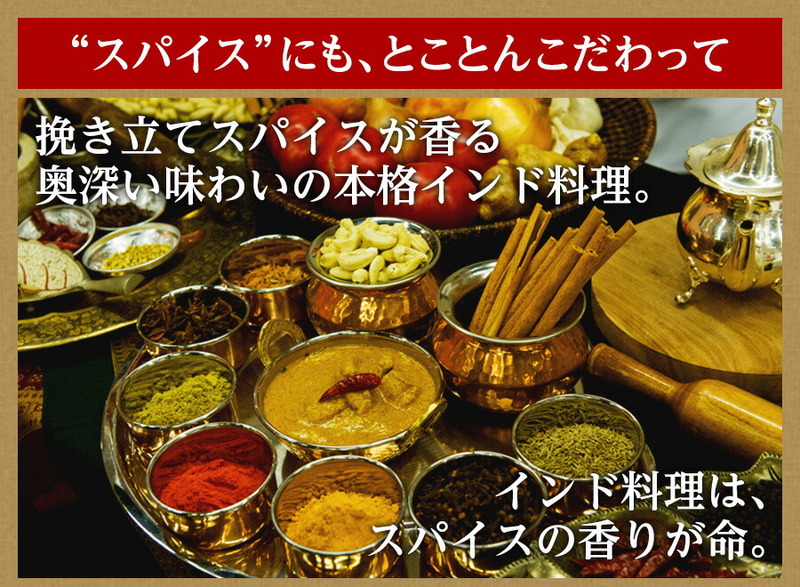 ★A great chance to be advantageous, and to enjoy the cooking of various kinds in India! 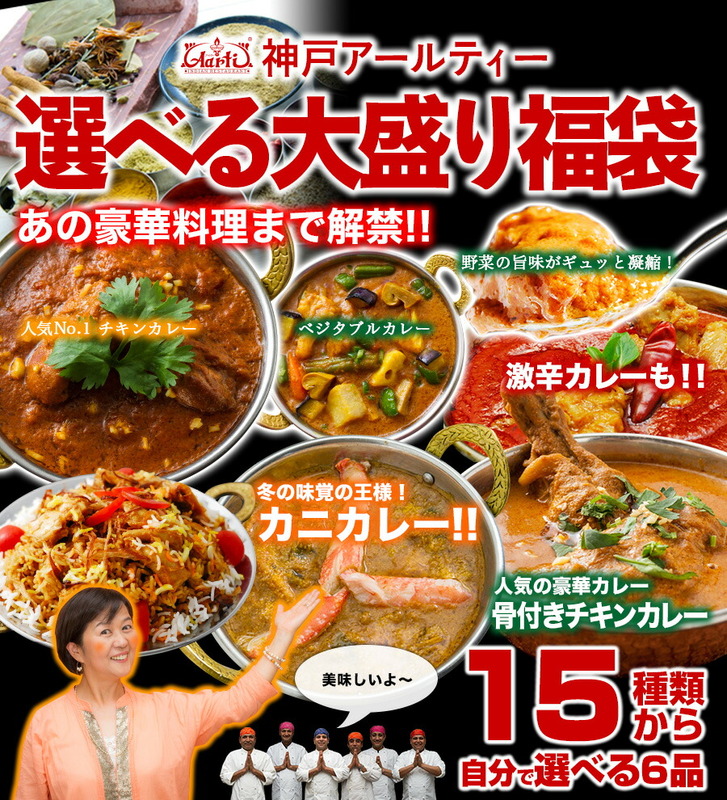 Your preference is surely found in 15 kinds of dishes! 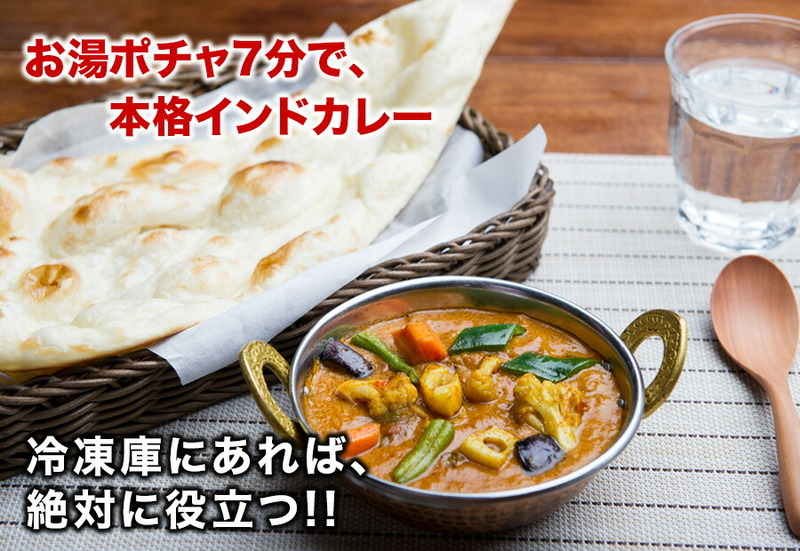 ★The curry is satisfactory in 250 g of large servings a whole bunch! 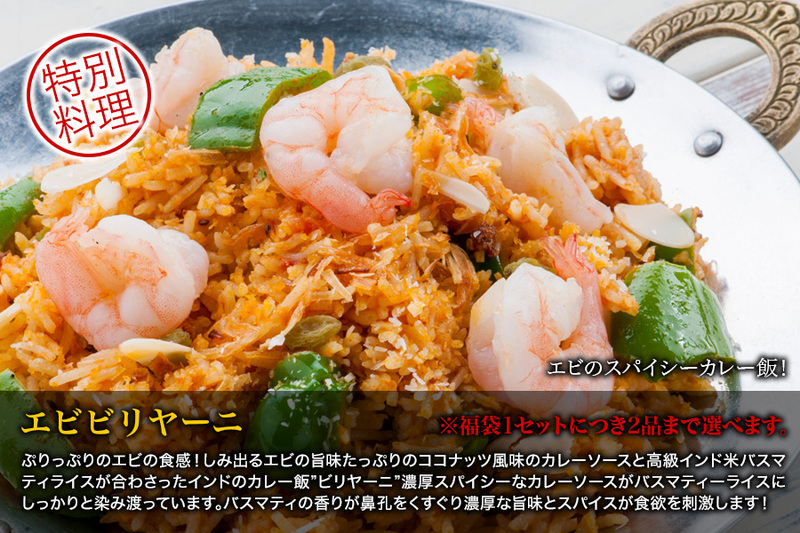 ※Order preparations order next shipment. 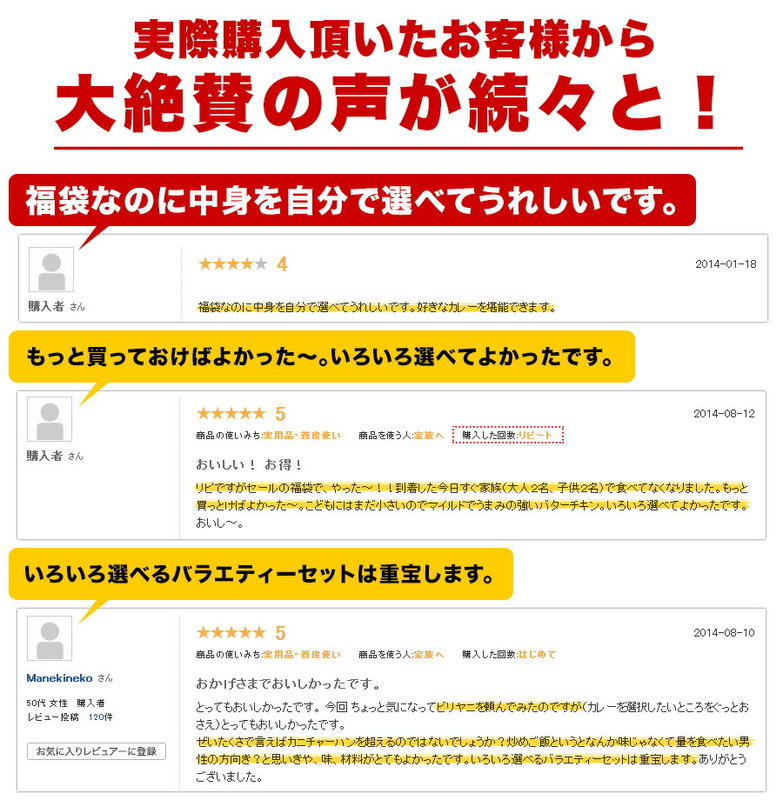 The delivery designation day use is impossible. 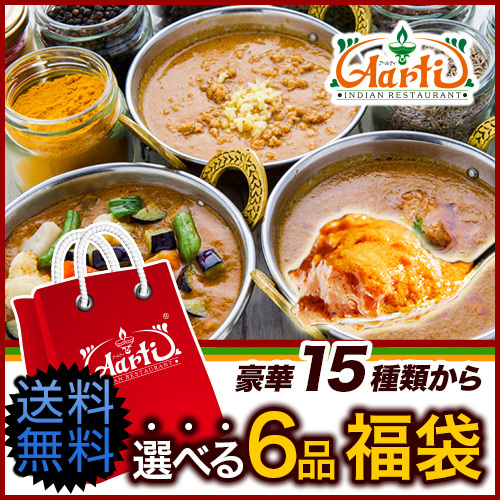 ※In the case of sending it to Hokkaido, Okinawa, outskirts remote island, the distant place, I may have an additional charge separately. 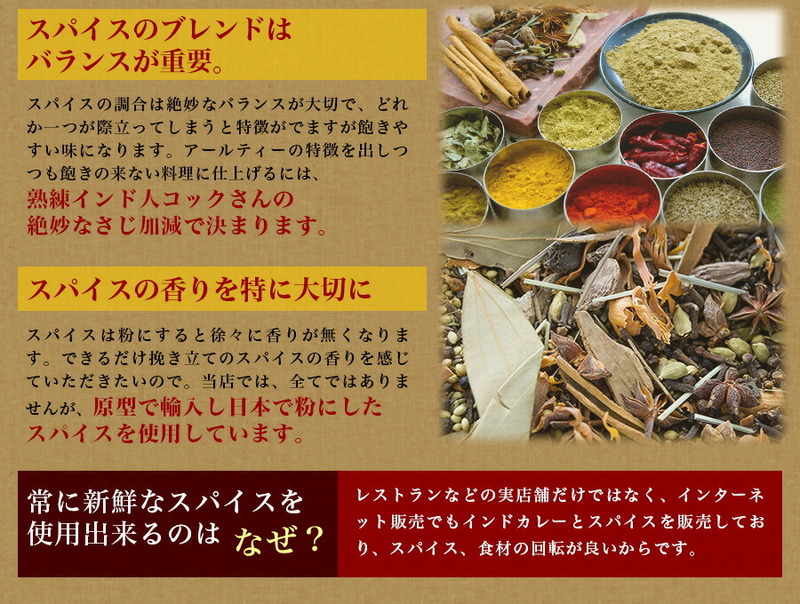 I can choose the special to two articles only with one or two of the choice per one set. 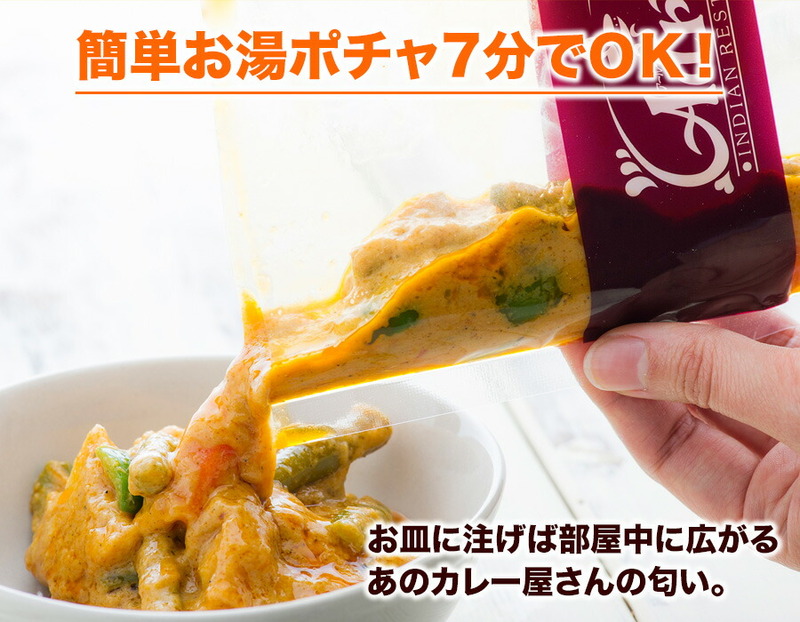 ※I am listed in each product in the expiration date. 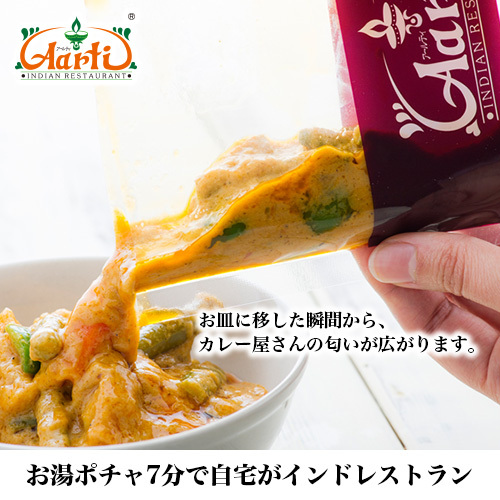 ※As you do not use preservatives, after thawing, please have it early if possible.